Continents/Ocean Song (and Video!) - Hippo Hooray for Second Grade! Back in December (yes, 7ish months ago), we were in the middle of our geography unit. I searched YouTube for a catchy song to help my students remember the names of the continents and oceans, but I found nothing that A) had all of the info I needed or B) was of good quality. So my teammie and I wrote our own song! The continents verse is actually something I picked up while student teaching 9 years ago, and we wrote the oceans verse. We sang our hearts out and it was glorious! Then we decided that if we couldn't find anything we liked on YouTube, how many other teachers were feeling the same way? We talked to the tech department and got the permissions we needed to make our own YouTube video! We were READY, and the kids were SO excited! They were going to be FAMOUS!!! We were scheduled to film the video the day before Winter Break, and the plan was that I would edit it and put it together over Winter Break. Then nature happened. We didn't have school that last day before Winter Break due to an ice storm. We rescheduled for a day when we got back, except... you guessed it, our pal Polar Vortex wasn't going to allow it. Third time was a charm though, because we did end up filming in mid-January. The video is unlisted, so I suggest you either bookmark it or pin this post so you can come back to it when you need it. Better late than never, right? It was a fun way for us to end the school year remembering one of the topics we learned about in Social Studies. What did you make this week? 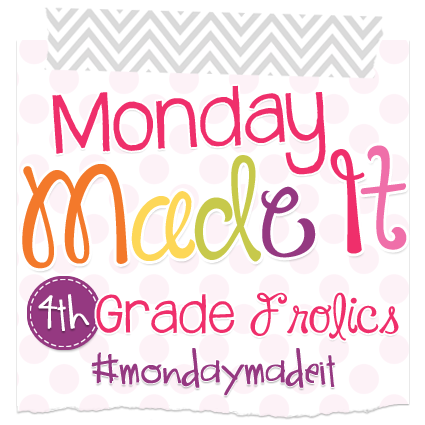 Link up with 4th Grade Frolics to share with us! That was an awesome song! One of my teaching besties and I also have a continents song that we sing. It was actually to a really slow tune, and we teach in an urban environment so we have our kids rap it... It is Awesome! 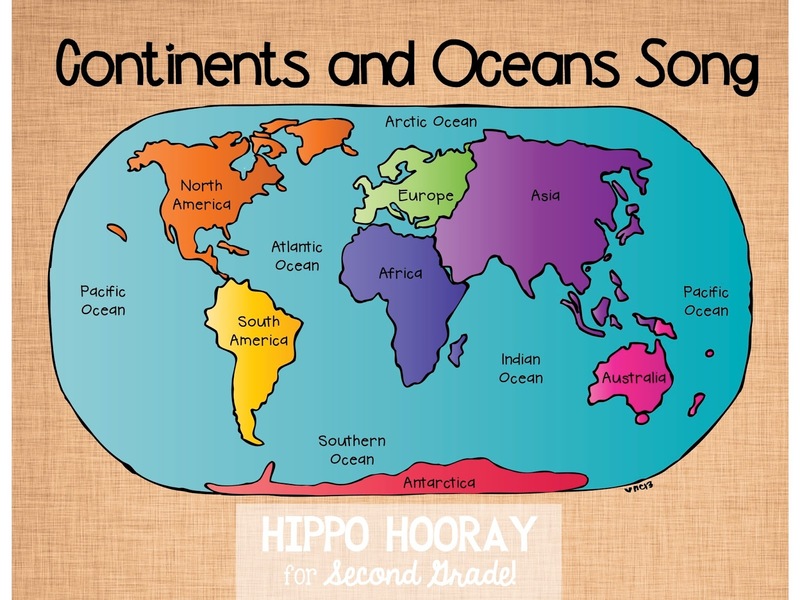 We should add a part about the continents too! Love your creativity! aw great job on the song!! I'll refer back to this in the year! IT'S HERE!!! Third Grade Mighty Math!